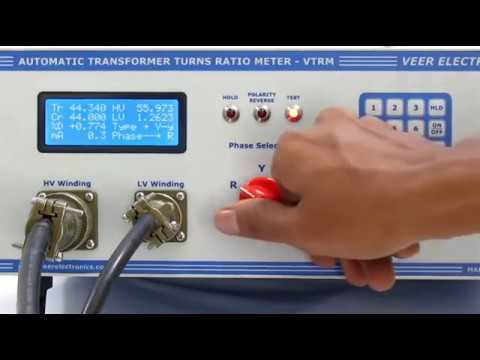 Welcome to Veer Electronics, Manufacturer and Exporter of Testing & Measuring Instruments. We are an ISO 9001:2008 certified company, incepted in 2008 at Gandhinagar. We are a Member of Jain International Trade Organization. Client centric organization and low maintenance help us to serve Clientele like I I T M, C S E B and others. 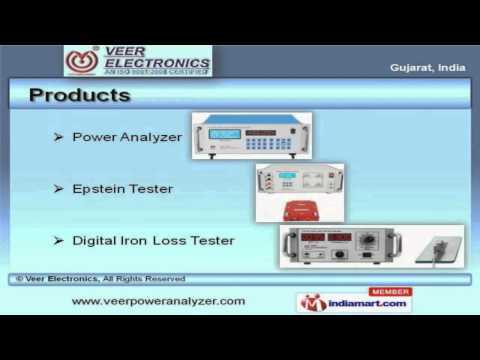 We offer a splendid range of Power Analyzers, Epstein and Digital Iron Loss Tester. 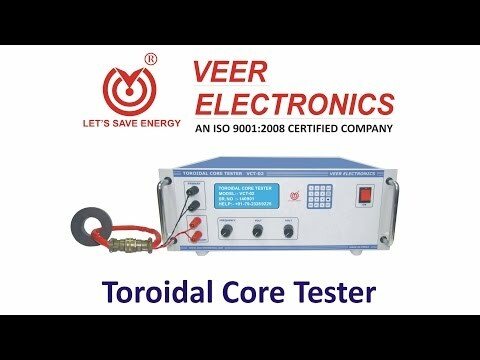 Our Toroidal Core Tester, Holiday Detector and Flow Meter are in huge demand across the global markets. We offer Electronics Growler, Slip RPM and Torque Speed Meter that are best in the industry amongst others. 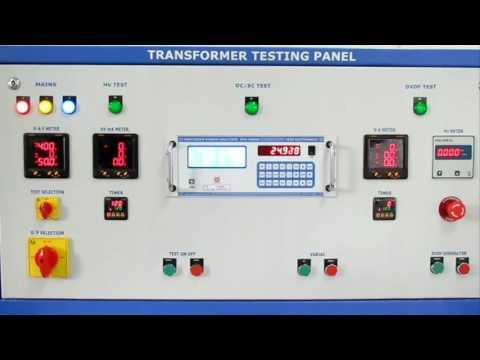 Motor and Pump Testing Panels offered by us are available at industry leading prices. 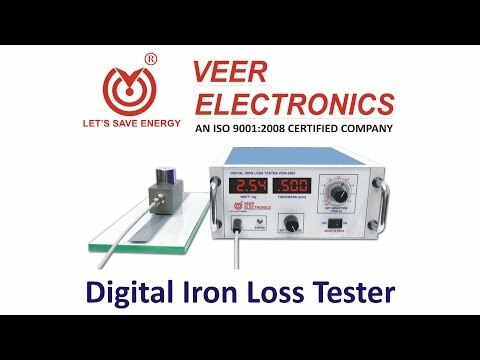 Along with that we offer Analog Iron Loss and Coil Turn Short Tester that are nothing but the best solution for all your needs. 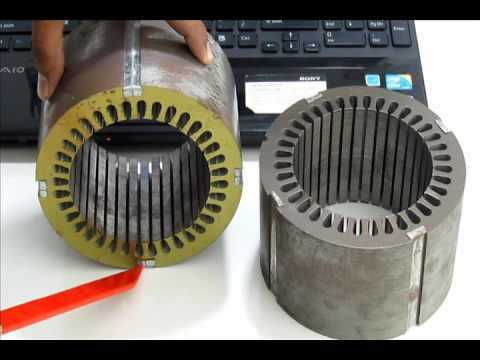 Our Armature Growler and Dynamometer with Panel are extremely reliable.